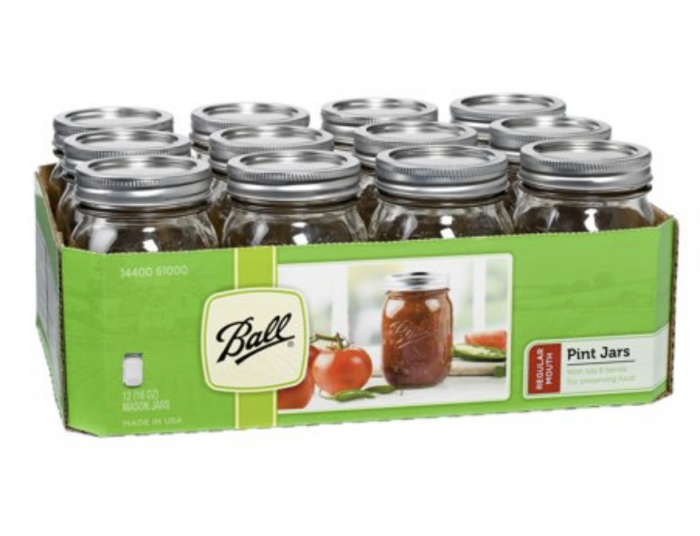 Home /Blog/Free 12-pack of Mason Jars after rebate!! TopCashBack is offering an $10 rebate on a 12-pack of Mason Jars purchased from Walmart, making it FREE! 1. Head here for the special Mason Jars offer and sign up for a new Top Cash Back account. 2. Order the 12-pack of Mason Jars for $8.78. Select free in-store pickup at your local Walmart to avoid shipping costs. 3. Within 21 days, your Top Cash Back account will be credited with $10 — enough to cover the cost + tax! This deal is valid through February 10, 2019 — or while supplies last.